Fairway Threads is actually the brainchild of three trusted friends walking 18 holes at a PGA Tour event. I just happen to be the lucky messenger. My friends knew I am a total golf nerd, have a fearless ability to network and have a natural affinity for fashion. We also felt there was an opening for solid golf apparel coverage and expertise. So, the decision was quickly made that I would start telling the real story about golf apparel and of those walking the fairways. 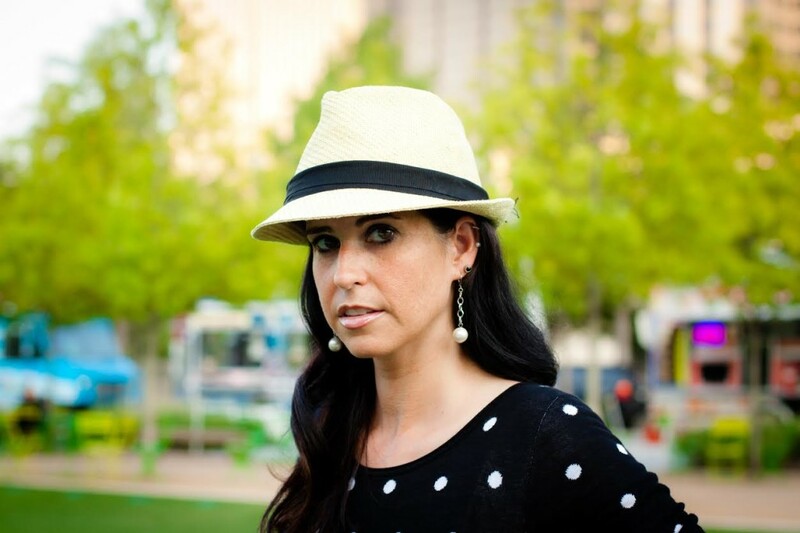 I researched and created my network for a full year, then launched Fairway Threads. So, with a few years under my hand-crafted exotic leather belt, what exactly is my role in the golf apparel industry? I can’t answer that, and I probably never will, because it changes constantly. I obviously have a blog, but I am not a blogger. I love helping people in this industry, and I jump in on a variety of golf apparel projects. I now call it “golf apparel consulting.” I provide consulting to apparel companies, to tour pros and most importantly to you. I am thankful for all that trust my opinion and follow my work. One of the most fulfilling aspects about covering golf apparel is that I have the opportunity to work with, and enjoy many experiences with, my dear friends. I am blessed to have the most supportive friends in the golf industry and beyond. What stands out as good looking? What look compliments the golfer? What influences a golfer’s decisions to wear certain styles? What partnerships are in place and how they are promoted to increase brand awareness…for the apparel line & the golfer? I am not afraid to give you my opinion, tell you the truth or call it exactly as I see it- for good or not so great. If I rave about an apparel company, it is because I fully believe in their product. I know the golf apparel industry, the labels available to you, their current collections and what makes each unique. I am entrusted by these brands to provide you with details on their offerings, and if I approve, I share. I know the PGA Tour, who the pros are partnering with and why. 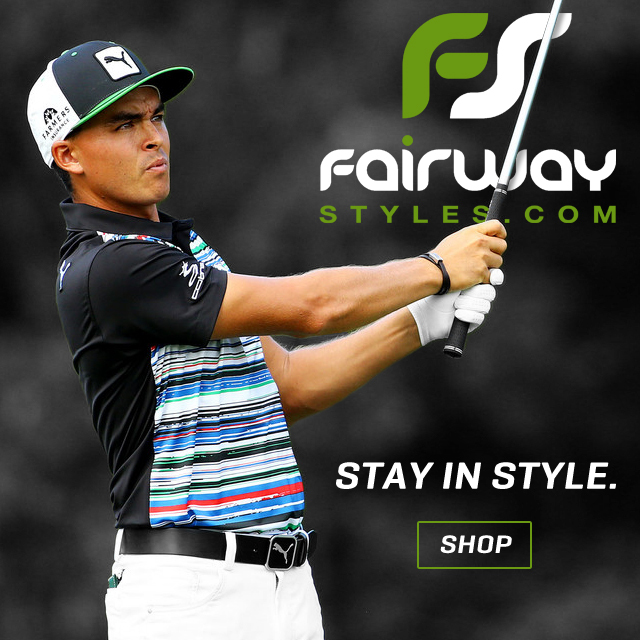 Thanks for following Fairway Threads! Special thanks to Corey Mahan for creative web development and being the best brother I could ask for, Brad Powers for being my trusted photographer & coming up with the name “Fairway Threads”, Kiley Mabry for superb graphic design, and Matt Russell for his countless hours of consulting and risk assessment. Also, a big thank you and hug to to all my loyal and supportive friends who have edited, brainstormed, modeled, traveled with, encouraged & praised me along this journey. I love each of you to the moon and back. Last, I would like to thank my Daddy, Richard Hoover, for giving me the gift to connect with just about anyone, and for teaching me to never give up on anything. He always told me I could do anything I set out to do, and I have always believed it.